Effective websites behave like virtual salespeople, providing prospects with valuable information and leading them to a desire to contact your organization. Is your website generating quality leads? If not, then it’s losing credibility with your salespeople and target market! What’s Important to Your Target Market? We’ve heard small business owners and marketing professionals acknowledge that website content tailored to their target market’s needs is important. Yet, according to the Content Marketing Institute, only 37% of marketers say their online content is effective in driving business to their organizations. Before you go to your website to try to figure out what you are doing wrong, we recommend you start with evaluating the foundation you built for creating the content. This begins with the question, are you using the right keywords to attract prospects to your website? When you designed your website, you probably received a spreadsheet of keywords based on information you provided to the digital marketing firm (i.e. your competition and what people search for). Did the development team ask you the process you used to provide them with the requested information to build your keywords? If they did not, then they were relying on you to be the expert in knowing your customers the best. Effective keyword development defies logic, yet many digital marketing professionals are wired to think in sequence. Keywords should hit a sweet spot with your customers. It’s based on what marketing experts like Dr. Lisa Fortini-Campbell have been saying about research done right for the last 35 years: the better you know your customer, the better you’ll be able to do your job. She goes on to describe that insights can feel surprising and obvious at the same time. They should fit with what you already understand about your target market, yet there should be something fresh about it that defies the deep knowledge base you have about your category and your brand. There are a few ways you can quickly gather consumer insights for your keywords. It requires detective work and patience, but it’s worth the effort to get closer to your target market and get closer to keywords that will attract them to your website. Look through the emails from prospects to your sales people. Which words do they use to describe their need? Spend an hour with a customer. Bring them lunch to their office and ask them to describe their experiences in their position. Take detailed notes on the words they use to describe their experiences. Ask your sales people if your brand were a car, what type of car would it be? Note, this question can also be asked of your customers as well. Host informal interviews with your customers. Use laddering questions, starting from what the product or service is, to what it means to the customer. After you have gathered your insights, take a look at which keywords are used frequently. Compare them to your current list of keywords. Are there some new keywords to give to a digital marketing firm to evaluate to reach your target market? Keyword intelligence provides you with the raw material you need to make the biggest impact possible with your content marketing. 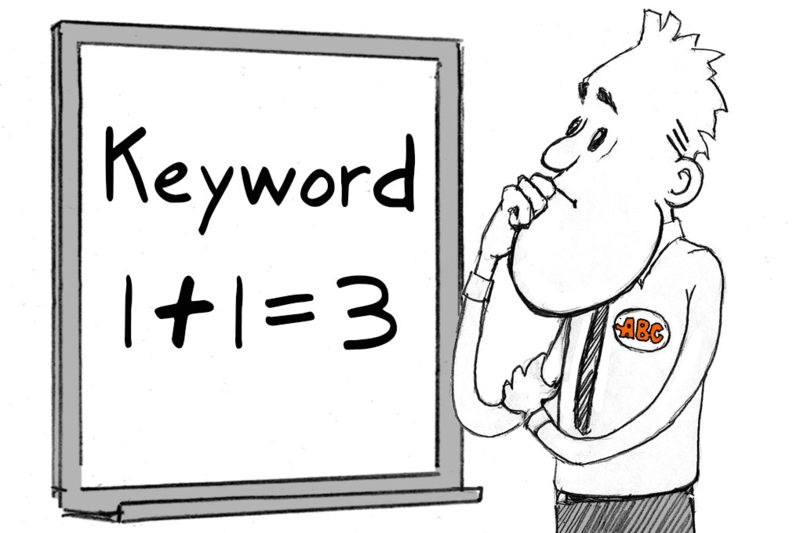 Contact AlignTech Solutions for keyword evaluation today. Kathy is a consultant and brand strategist with over 20 years of experience in creating marketing programs that drive revenue growth for clients in manufacturing, healthcare and education. A community actress, she also helps clients conquer stage fright related to public speaking.